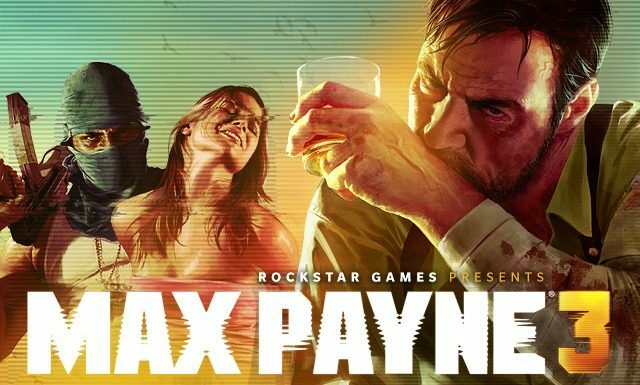 With the launch of Max Payne 3 fast approaching, Rockstar Games has released details as to how and when you can get your hands on the game’s music; composed and recorded by the Los Angeles-based band HEALTH. 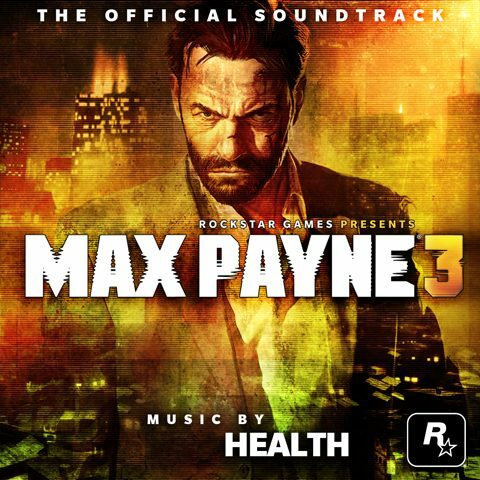 HEALTH’s music style is comprised of a, “unique blend of rock, powerful drums and electronic soundscapes,” which, according to Rockstar, “lends itself perfectly to the score for the game.” There is no doubt that it will be a lot different from what we heard in Max Payne and Max Payne 2 almost nine years ago. 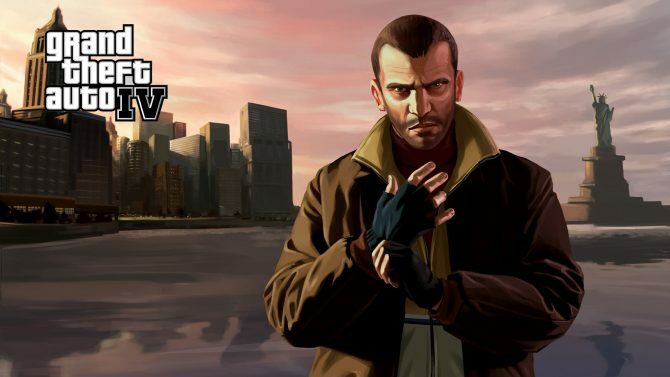 Rockstar assured that the score was influenced heavily by, “Brazil,” and more importantly, “Max’s native New York and the themes of the original games.” If you want a taste of it now, you can check out the Max Payne 3 TV spot – if you have not seen it already – for the track, “TEARS” by HEALTH after the cut. 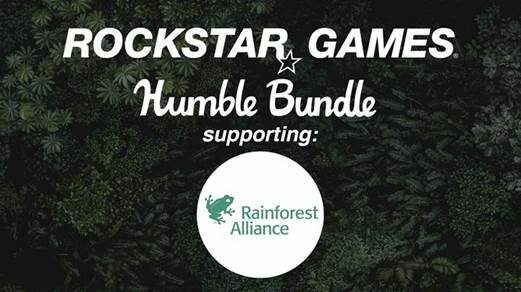 Other artists that contributed to the score include Emicida, and Brooklyn-based DJs, Trouble & Bass. The soundtrack will be available for purchase on May 23rd, via iTunes.